Don't we all have little fantasies? An affinity for a certain place and time and era. A place that would seem to fit who we are and nurture our personal dreams? I'm really not sure why, but a life in an English cottage has always been a little dream of mine. Cozy, comfortable, with a flower garden and a gate out front. Quiet and peaceful where you can hear the birds sing, and maybe a little brook close to the house that beckoned for a dip of the toes and a grassy spot to open a book. 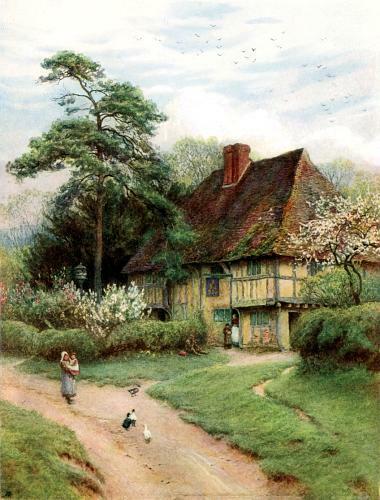 English Cottages and gardens were a popular subject for images, paintings and prints in the early 1900s. They have always spoken to me, so today I wanted to share of few of mine with you. I'm waving from the window! This is an old needlework piece that I framed. but the cottage is what grabbed my attention. it's almost a study in sepia. It's going on my to-watch list. After all, we all deserve a little fantasy. What's your fantasy place and time? 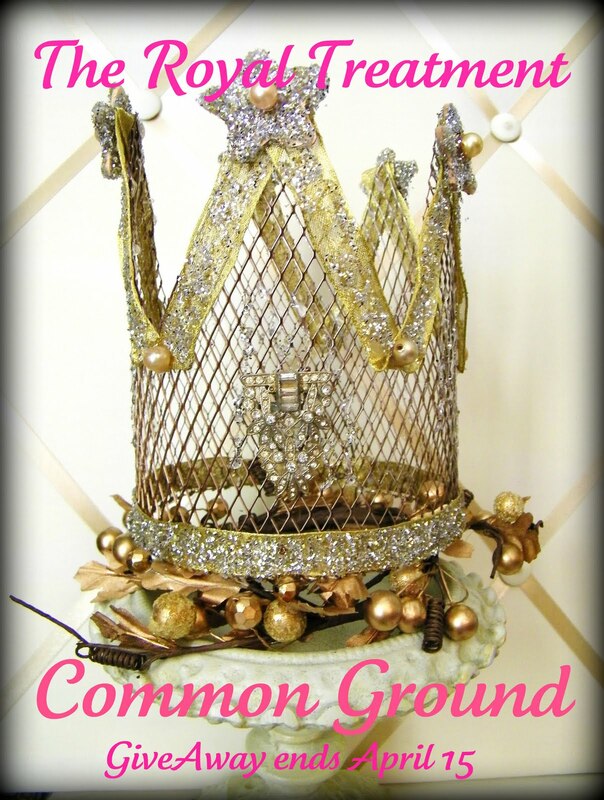 The Royal Treatment Give Away. Let's make it to 500 followers. That will be something to celebrate!! I just loved your collection of the cottages. My favorite was the sepia toned one. I think the thatched roofs are so wonderful. Loved seeing them in England, it was one of my favorite things about the countryside. Hey, we both posted our little dream cottages today! And I say, why not? We need fab little cottages to store all our treasures in, right? Oh yes, I'm with you, Debra! I'll be in the cottage down the lane! I love the look of an English cottage. I'm with you on the sweet little English cottage. There's just something about them that makes you want to grab a book, a cup of tea and a cozy window seat. That's kind of funny, Debra. I have a blog friend in England . . . I always picture her in that scrumptious cottage in The Holiday. I was thinking about it just yesterday, picturing her blog written in that lovely place. What would it hurt to have little thatched roof lovelies here? Me too, Deb! A cottage just says HOME, doesn't it? That has always been a dream of mine too! I have always wanted to live in the English countryside in a little cottage. What a tranquil life that would be! I have always loved anything English and I am a big fan of English period films and English history. I'm glad to find someone else shares my English dream as well. 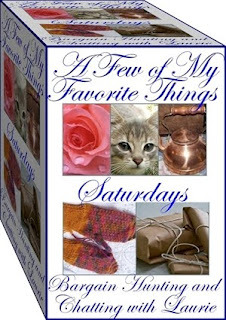 Oh, and thank you so much for visiting my blog, 15 Bella Vie and for becoming a new friend! What a beautiful dream and many beautiful cottages. English cottages is so wonderfull, and makes me think of Miss Marple and many other great english crimies, oh I would love to live in one too. You have to see The Holiday. I hadn't seen it until Christmas last year. I picked up the DVD at Target on black Friday for like $5.00. The cottage in that movie is to die for. I would so love to live in one. Hi Debra ~ such beautiful pics you've shared today. I got caught up in daydreaming about them, too. I love cottages! The Holiday is one of my favorite movies ~ You really MUST see it soon. I think blogger Lookiloo has a post back months ago on the "building" of the cottage for the movie that was quite interesting. Look for it in her archives or let me know and I'll try to help you find it! What beautiful images they were all so dreamy. It is truly wonderful when you share these posts with us. You are such a true treasure my friend. I could live in a cottage like those and be happy forever! I have always dreamed of returning to Belgium one day and living in one of those sweet little brick row houses with the gardens in the back and the sweet little porch overlooking the fields of wild flowers and cattle. Being able to walk to the village square for fresh bread and flowers and to ride my bike throughout the countryside saying bonjour to my neighbors. Wouldn't it be wonderful to actually live in one of those? They are beautiful. 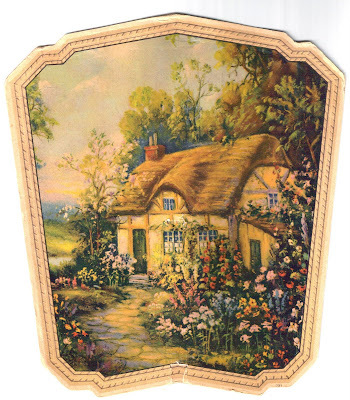 I love English cottages too and I love English Country style decor. You have got to watch that movie. It is so good. Lovely photos. I would be happy to live in any of them! Love those English cottages, someday I may live in one:) I love Old World feeling. THanks for stopping by! 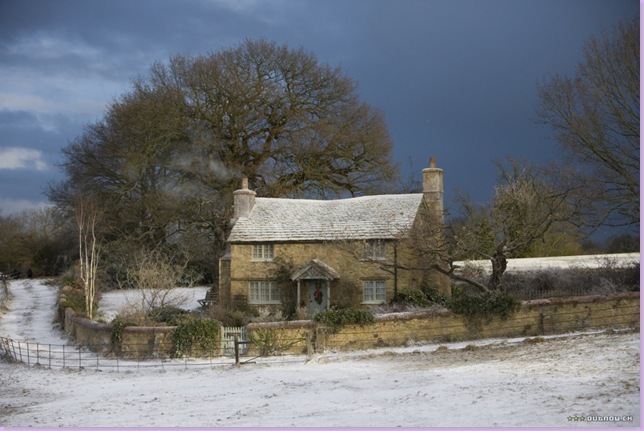 Oh, you have to see the cottage in "The Holiday", it's perfection! Cute cottages - very romantic! I'm more of the rustic cabin type of person, but do admire those darling cottages in the countryside. I love cottages with a garden , too .These are wonderful . I enjoyed fantasizing with you very much . ahhh Rose Cottage from the Holiday movie always my dream cottage.. very quaint and comfy cottage.. I can imagine both of us live in a cottage next to each other.. and enjoying the English scenery! I see we have the same dream. I even got my British passport and went over looking for my dream home. I found it but couldn't afford it :( so it is still just a dream. The picture on my blog is one of the great cottages I saw over there, not neccesarily the cutest one but had the best location , right on the lake on its own spit of land. I love English cottages too. You must see The Holiday, you will love it!! Love the pictures of your cottages. I have to agree, I would love a little cottage like the one in the third picture. Just as you described. I saw a movie like that once, maybe it was the Holiday. She goes to a freinds house in England, and meets a neighbor, and ends up falling in love. Soul sisters for sure Debra. This has always been my fantasy. I sometimes think I was even born in the wrong era. I would love to live in the English countryside in a little stone cottage with thatched roof in about the early ninteen hundreds. I know what you mean about cottages! I've always kept pictures of dream houses I've seen. I imagine a cottage with ivy growing up the side for some reason! Surrounded by roses. Thanks for sharing! Lovely English cottage collection. I am drawn to English cottages too. I'm not sure about my fantasy spot probsbly somewhere in England or France. I love your fantasy of a little English cottage. You have quite a collection too. You certainly have to see The Holiday. You are going to love it! My fantasy is to live in the South of France in a stone farmhouse with chickens running around outside! You really should see The Hoilday! It is a smart movie! I really liked it and that cottage is my dream home! I featured it in a post!! I do so want a sweet cottage!! And I am waving right back at you from my own cottage across the lane!!! Lovely cottages.... so dreamy! Oh my.. you must see The Holiday because the cottage in that movie is so sweet! Enjoyed your post! I, too, collect cottage prints. I have so many I have to rotate them occasionally. What a lovely post! We share the same fantasy, Debra. You inspired me to add the bubbling brook!! Love all your pretty cottage scenes! Lovely! Debra, I could live in an English cottage like these with a beautiful garden to tend. Yes, yes, yes! I love your cottages, but my dream has already come true. I live in "Pear Tree Cottage", we moved here 15 years ago, me and my husband of 55 years (as of last month). He has made it beautiful, with a garden full of flocks, cherry trees, Wisteria, Dogwoods, Burning bushes, many other things that change and grow with the seasons. Dreams do come true! I love it! My dream is to have a mish-mashed Queen-Anne/Tudor home--decorated in lots of white and pastels! My oh MY! That's always been my dream as well.....your pix and prints are just yummmmmmy. I especially loved the Fox print.... I've seen that one before and loved the way the flowers look lit from behind. It's stunning, isn't it?